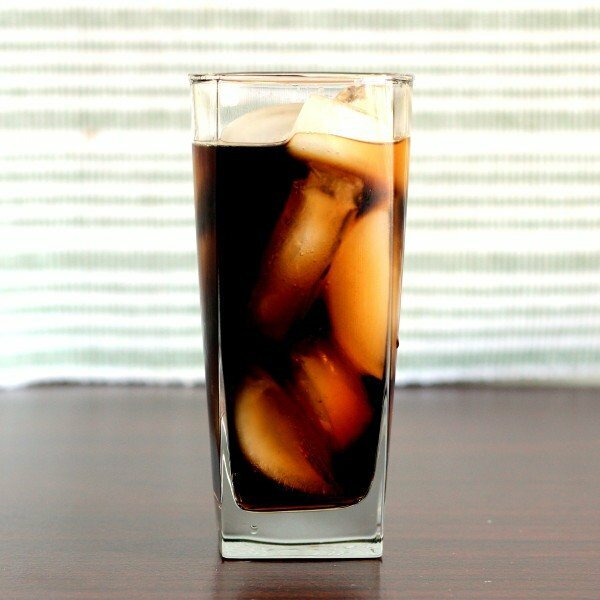 You may remember Chocolate Coke from when you were a kid at the county fair and they put chocolate syrup in your cola and you wished you could have it every day? This is not that drink. But it is a grown-up, high-kickin’ alcohol-infused version of that drink, and it’s pretty darn tasty. This is a big strong drink in addition to being a yummy drink, so don’t let the taste fool you: this is serious drinking. 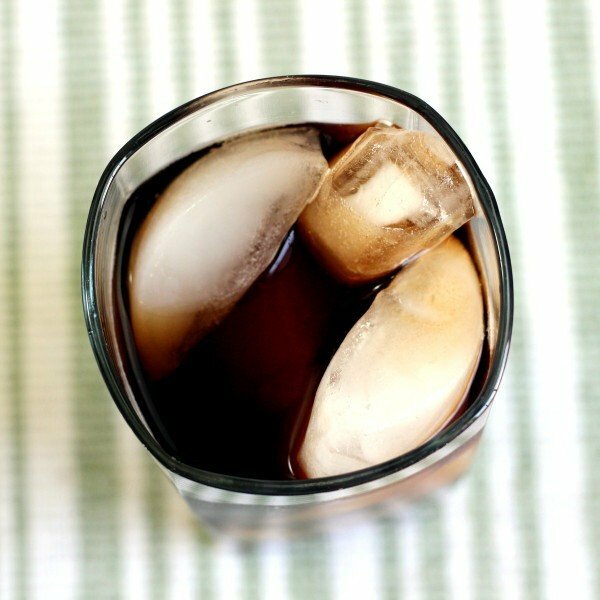 Enjoy a Chocolate Coke anytime you’re feeling nostalgic for childhood. Fill a Collins glass with ice cubes. Pour the white rum, Godiva liqueur and Kahlua into it. 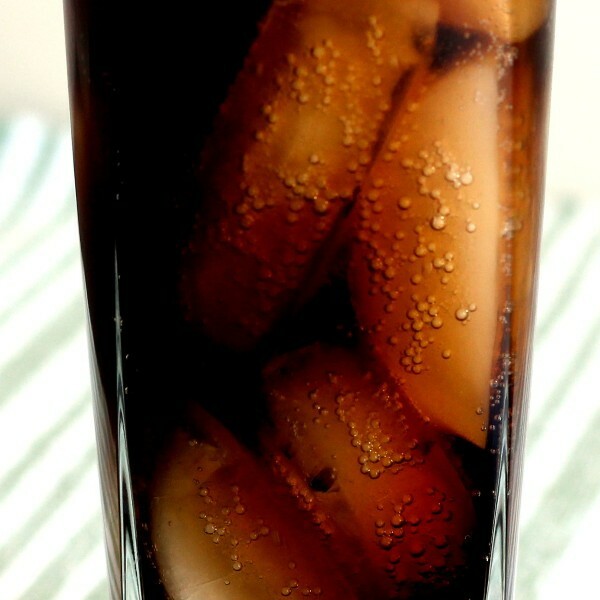 Fill it the rest of the way with cola.